I confess. I began my teaching career using hand-drawn smiley faces. When email prohibited me from including a smiley face in my communications, I keyed in my own :+). Since emojis rolled onto the scene, I can express a wide range of emotions in my messaging—yet what if I choose an emoji that I think signals joy but others think it signals an enthusiastic burp? Oh my! Let’s have a bit of fun and pretend that I’m your grade-level or age-group colleague. You’ve sent me a message asking how my day went. I send back the emoji pictured. From a teacher’s perspective, what kind of day do you think I’ve had? 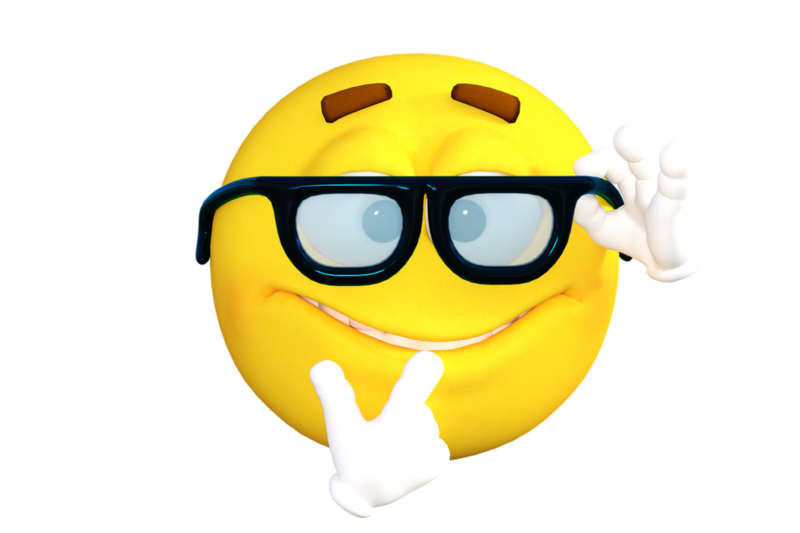 Can you put words with this emoji? It looks like things may have been a bit crazy and/or hectic. It certainly looks like you’ve had a day full of different emotions and don’t know what to think or do! Well, it has given me some room to reflect. Not a bad day but not so perfect either. I might need to approach things just a bit different in the future…. Brain Fried! Just spent 10 minutes looking for my glasses.